Navigame is a two-girl indie game dev team made up of Nellie (art and voice direction) and Aro (writing and coding). We love making visual novels and otome games! You can find us on Tumblr (our dev blog), Twitter (Nellie, Aro), and YouTube. 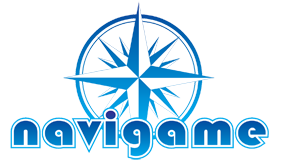 Feel free to contact us at navigame.media@gmail.com.